Thanks to everyone who came to see our pop up CeX shop and hats off to the valiant cosplayers for dressing up in this heatwave. 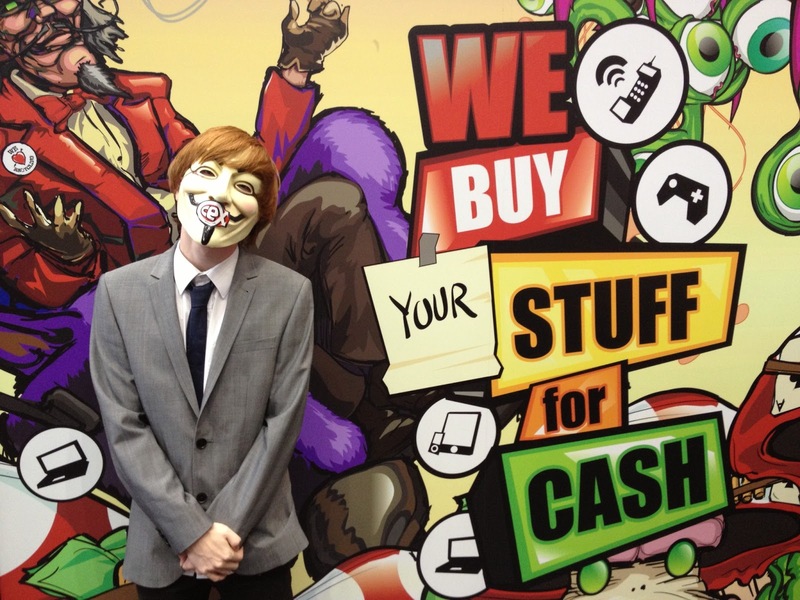 CeX salutes you! 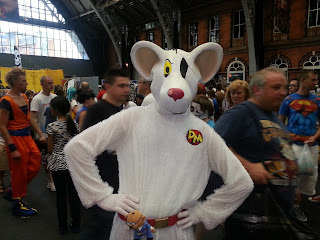 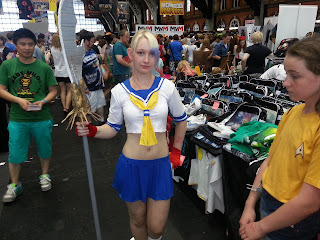 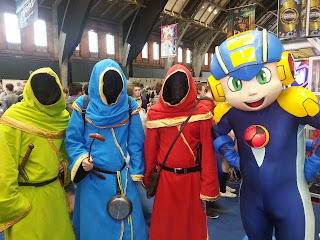 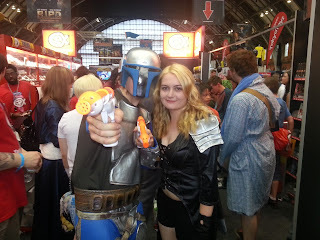 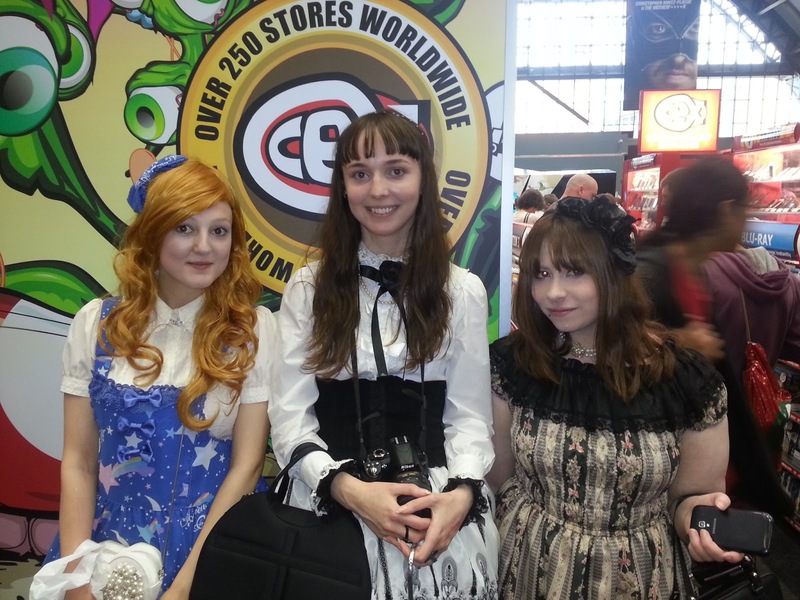 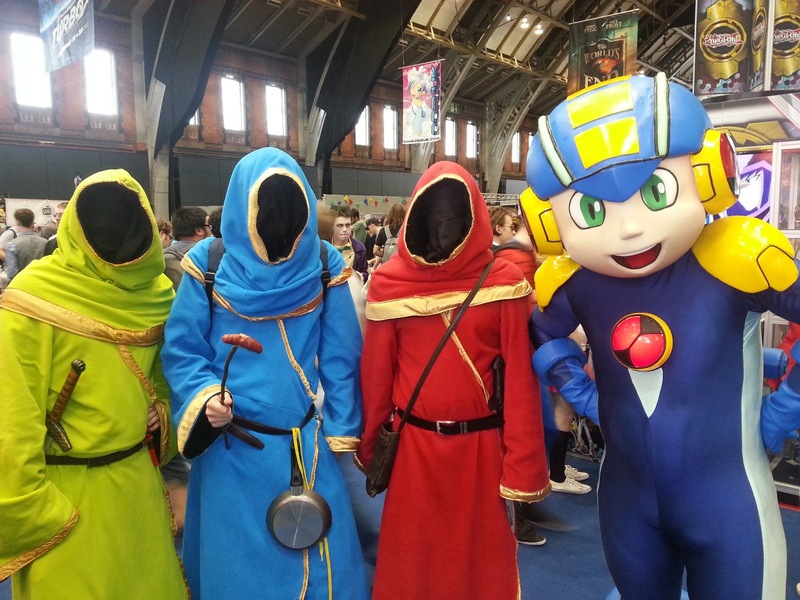 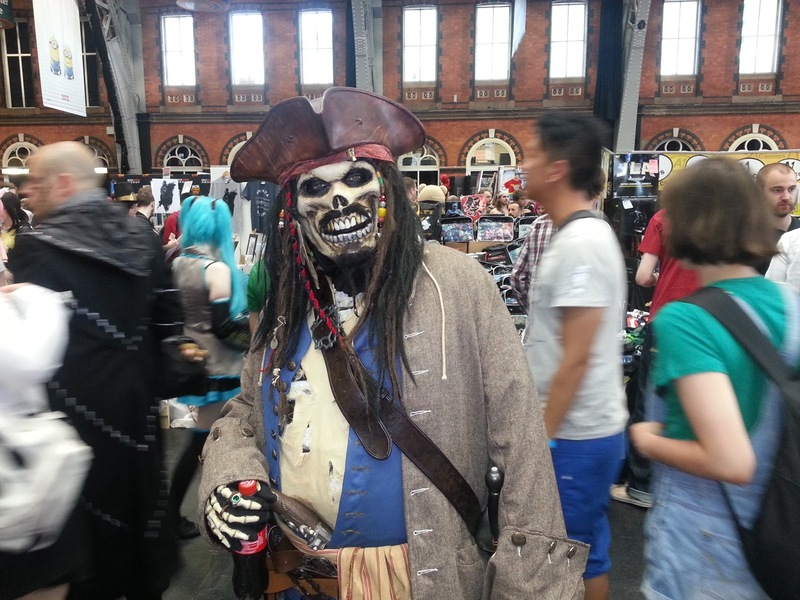 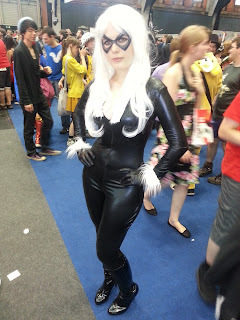 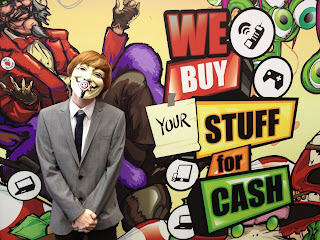 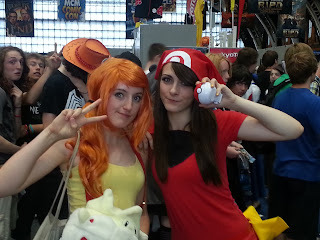 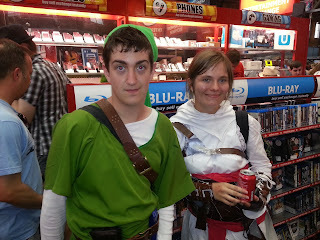 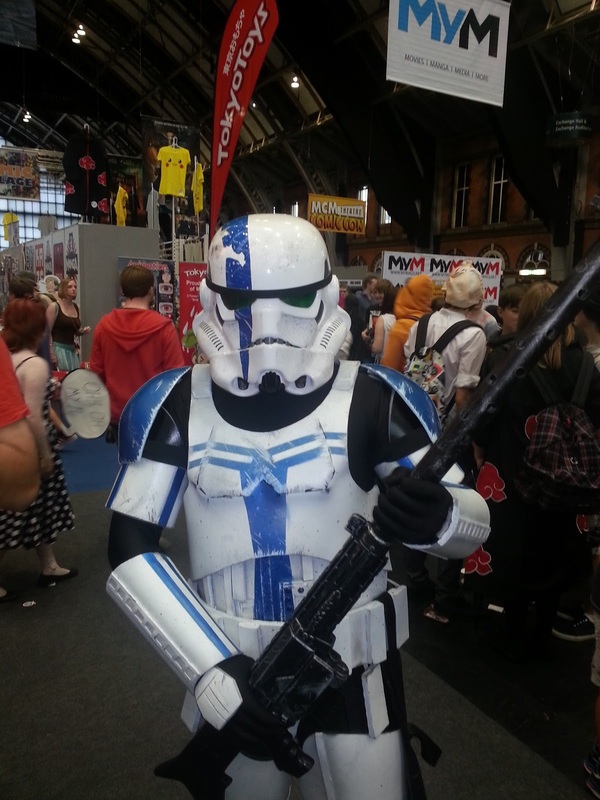 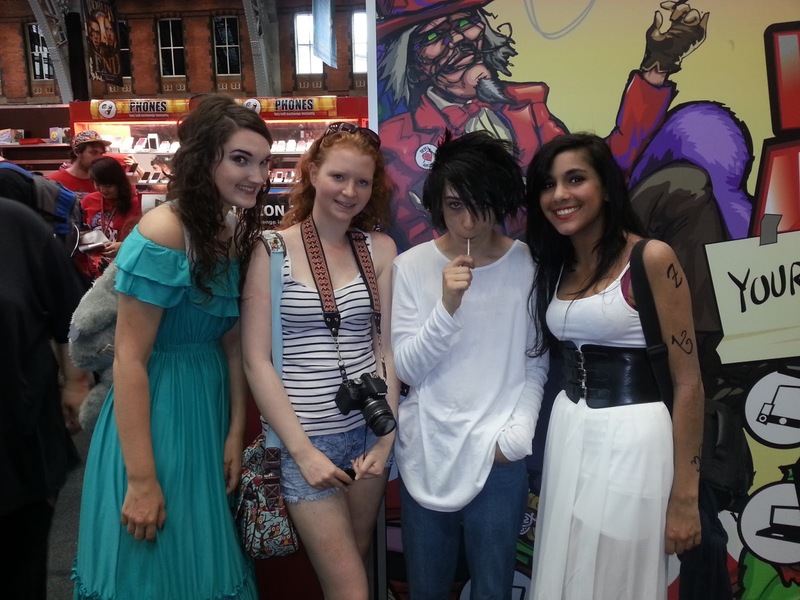 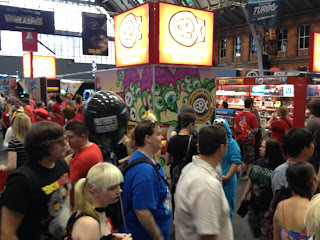 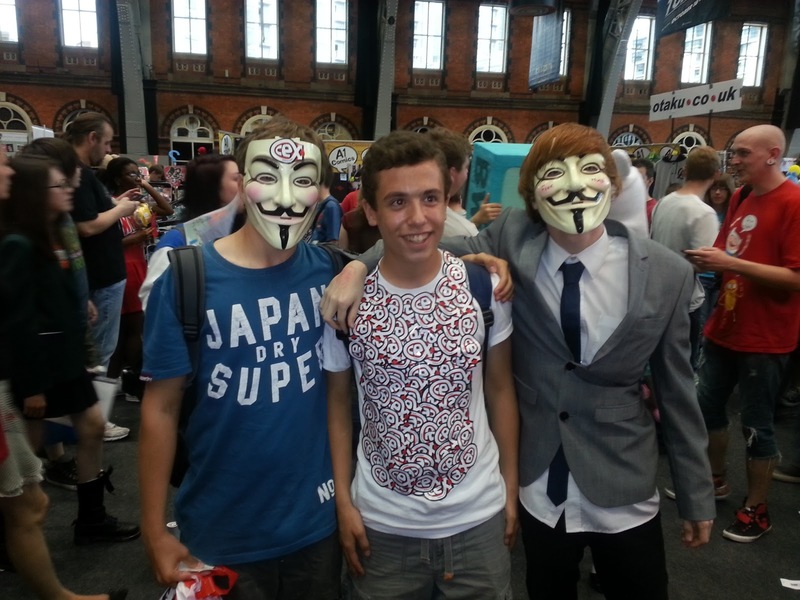 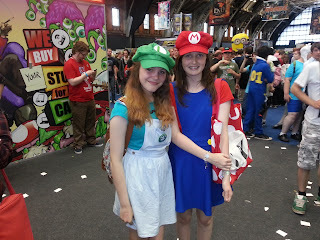 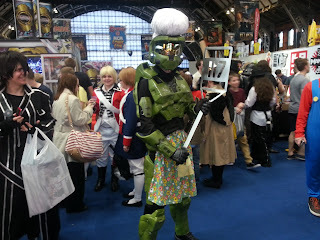 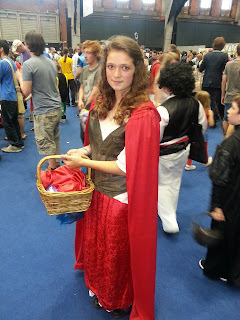 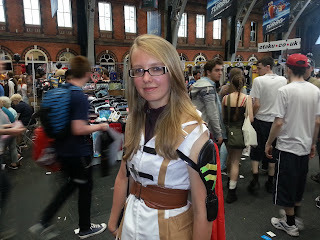 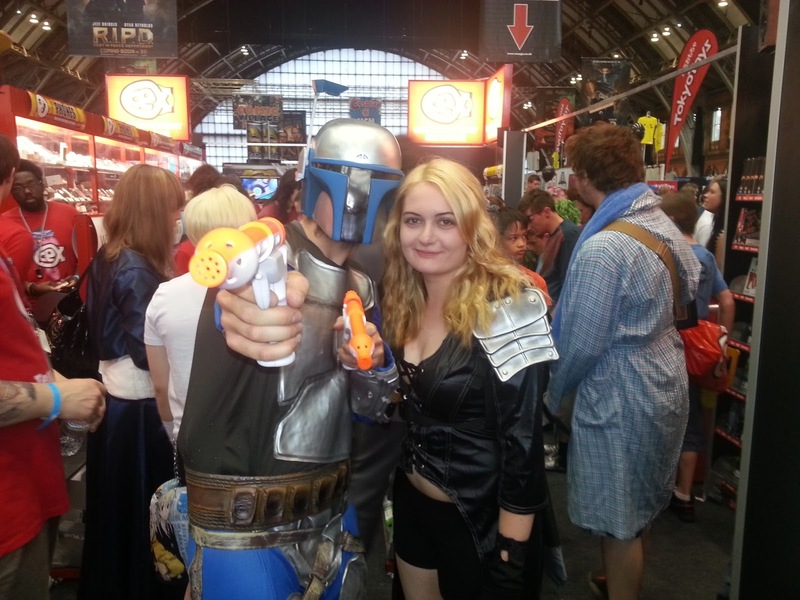 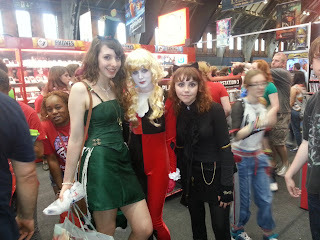 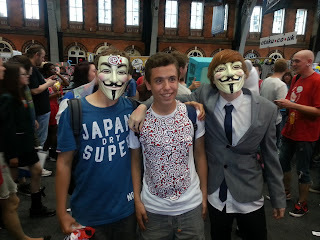 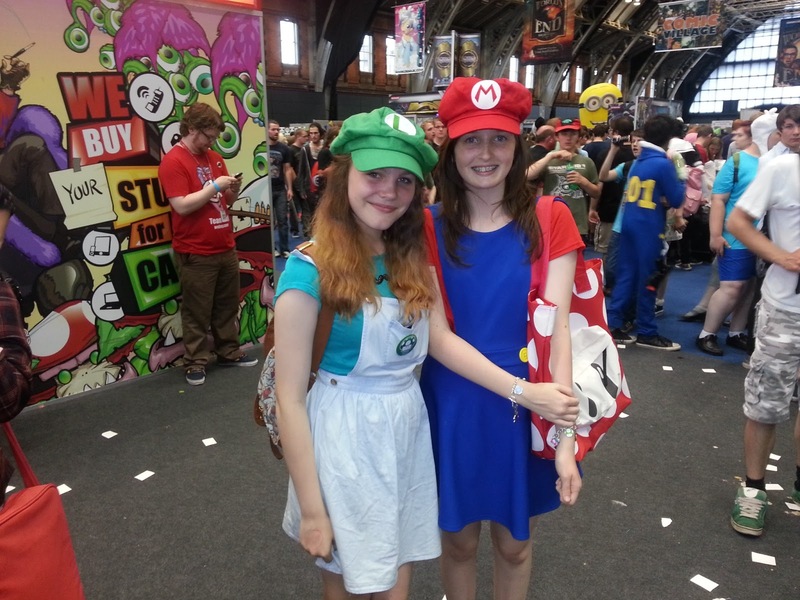 CeX at Comic Con Manchester 20 July.